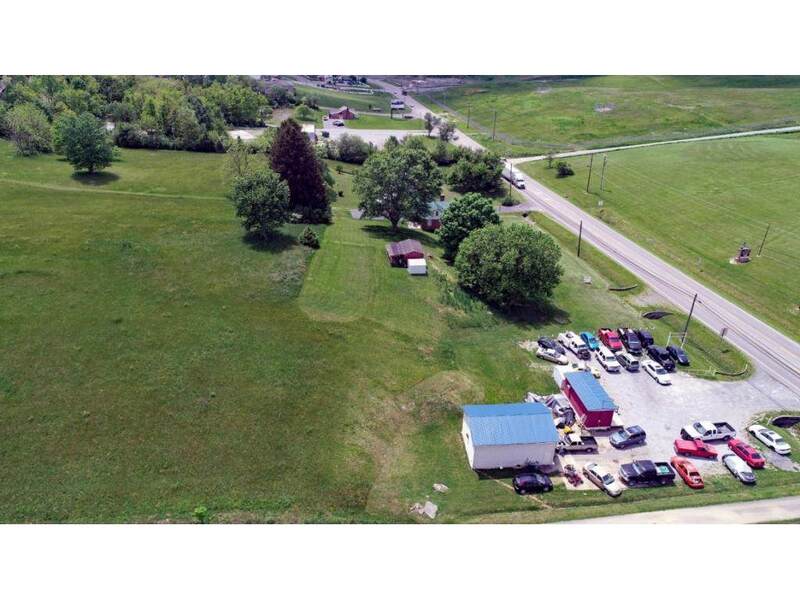 This property is a great opportunity and location to create your new business. 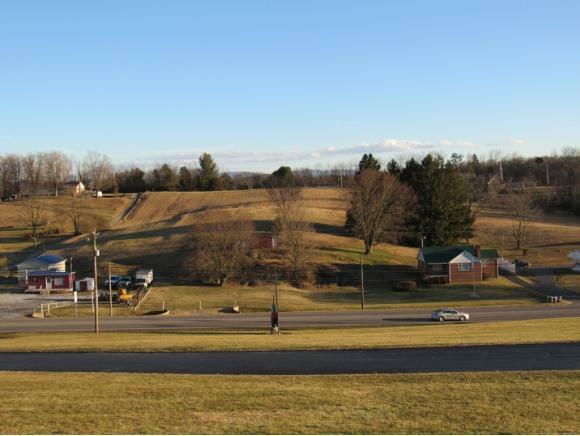 This 5.91 +/- acres offers excellent visibility from I-81 and also offers road frontage on Rt. 11, Lee Highway in Abingdon, VA. 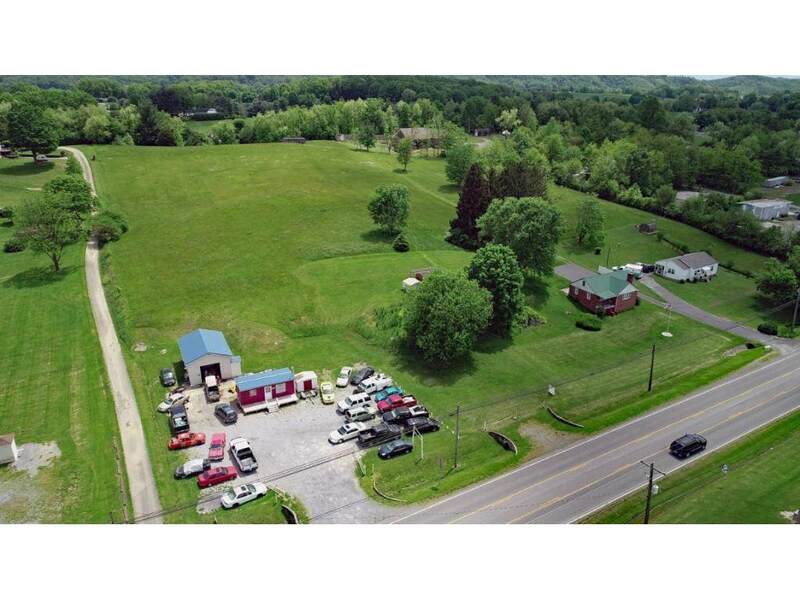 Truly making this property unique, this land is zoned as commercial in front and agricultural in back! As a bonus, the property includes a single family home with two bedrooms, one bath, and plenty of storage upstairs. This brick home could be rented or remodeled to create a wonderful office space. 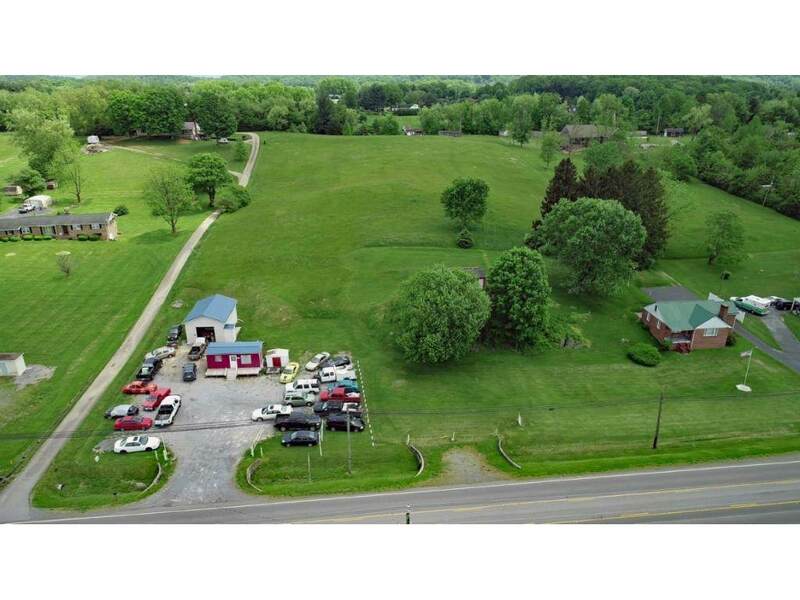 Previously, this property was used as a family owned car sales featuring a small office building with a deck and a garage. With excellent proximity to Virginia Highlands Airport and both areas of Abingdon and Bristol, Virginia, there are so many possibilities this property can offer!